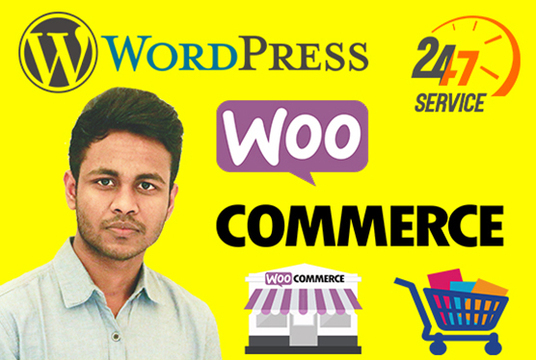 I am here to make your life easier by rewriting your SEO articles for both readability and uniqueness. 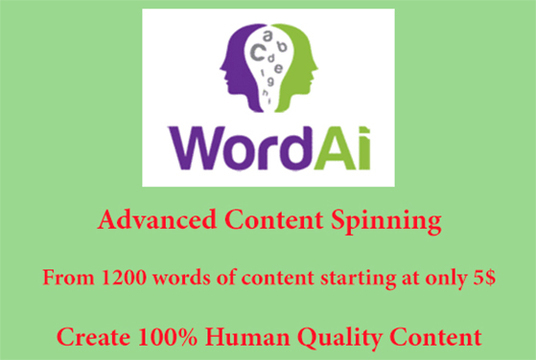 Create human quality content with WordAi. WordAi uses artificial intelligence to understand the text and is able to rewrite your content with the same readability as a human writer. WordAi not only understands what each word means but also how each word interacts with each other. WordAi will often completely rewrite sentences so they share nothing in common with the original sentence. This means your content is unique and can't be detected by Google as the spun content! WordAi uses reads the content like a human would, gathering facts and information. This lets WordAi dynamically create synonyms for each content, making it indistinguishable from a human. 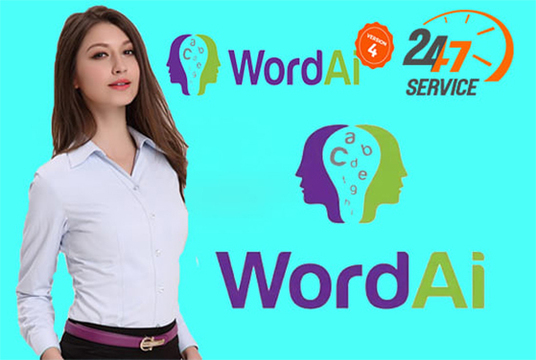 WordAi can read an content and intelligently create high-quality titles. Note: In the Basic package, you must provide the Content.